During the 1980 Republican Presidential primary campaign in Texas, George H.W. 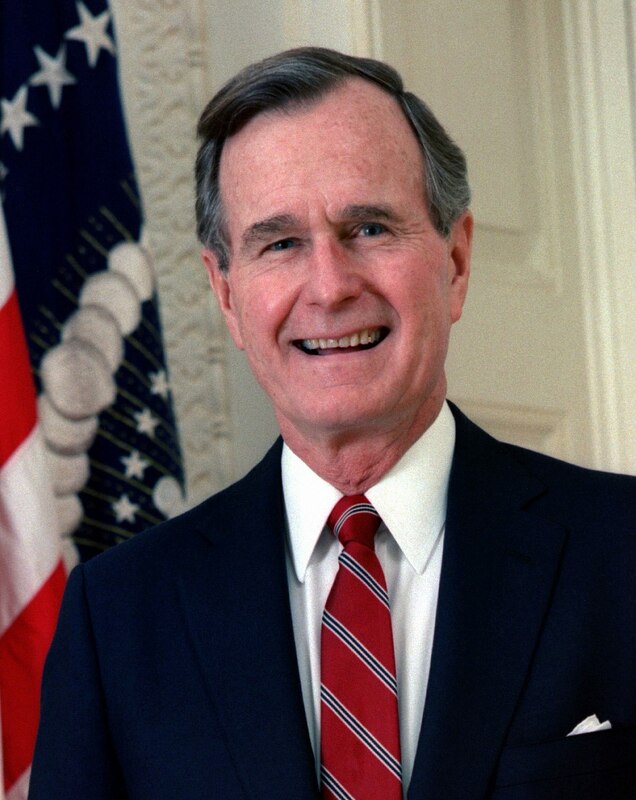 Bush said the children of unauthorized immigrants should have the right to attend public schools, and Ronald Reagan advocated an open border so that Mexicans could work temporarily in the United States. I think the time has come that the United States, and our neighbors, particularly our neighbor to the south, should have a better understanding and a better relationship than we’ve ever had. And I think that we haven’t been sensitive enough to our size and our power. They have a problem of 40 to 50 percent unemployment. Now this cannot continue without the possibility arising—with regard to that other country that we talked about, of Cuba and what it is stirring up—of the possibility of trouble below the border. And we could have a very hostile and strange neighbor on our border. Rather than talking about putting up a fence, why don’t we work out some recognition of our mutual problems? Make it possible for them to come here legally with a work permit, and then, while they’re working and earning here, they’d pay taxes here. And when they want to go back, they can go back. They can cross. Open the borders both ways. This is the only safety valve right now they have, with that unemployment, that probably keeps the lid from blowing off down there. Republicans have changed a lot in the past 30-some years. What Reagan said about a border wall by Chris Ladd on GOPLifer. Ronald Reagan Says ‘Open the Border Both Ways’ by Jesse Walker for Reason magazine.